WWE: ABSOLUTELY EVERYTHING YOU NEED TO KNOW is packed with awesome facts and insights into WWE. Each chapter will excite both new and seasoned fans with the most bizarre facts, the greatest events and the finest and strangest moments in the ring. From memorable matches to signature moves; fan‐favorite quotes and legendary team‐ups, WWE: Absolutely Everything You Need to Know is packed with awesome facts and insights into WWE. Each chapter will excite both new and seasoned fans with the most bizarre facts, the greatest events and the finest and strangest moments in the ring. Full of trivia, Q&As, strange‐but‐true facts and fascinating “Infomania” infographics WWE: Absolutely Everything You Need to Know explores the most fascinating corners of WWE. This unique book will surprise and delight new and die-hard sports entertainment fans. The National Pork Board announced today that Leslie McCuiston, a pig farmer from Columbus, Nebraska, has been named the 2017 America's Pig Farmer of the YearSM, by achieving the highest combined score from a third-party judging panel and online voting. The award recognizes a pig farmer who excels at raising pigs using the We CareSM ethical principles and who connects with today's consumers about how pork is produced. 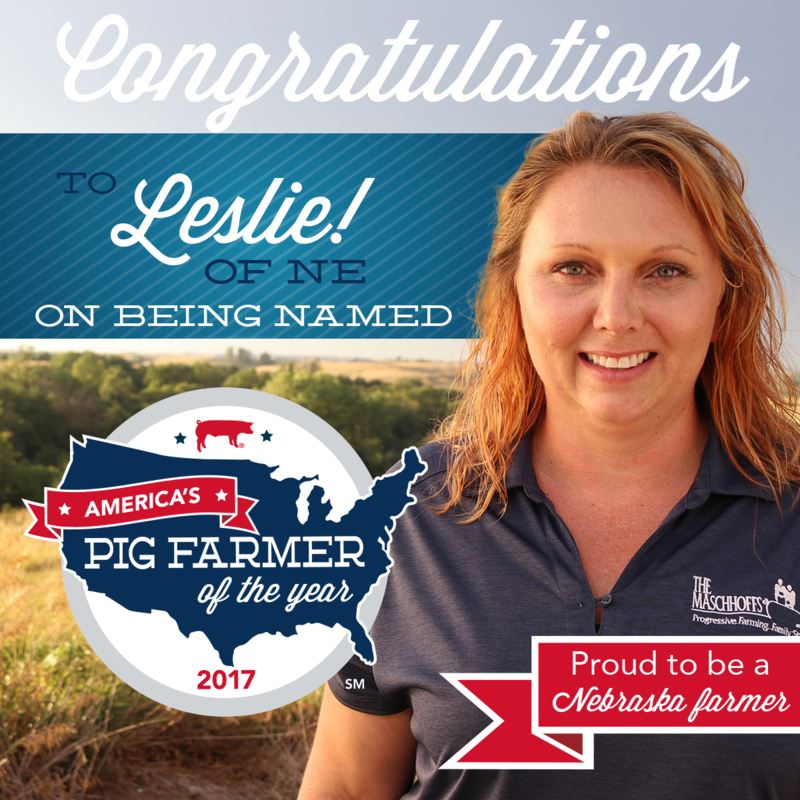 "We are pleased to have Leslie represent America's pig farmers. She embodies the very best in pig farming," said Terry O'Neel, National Pork Board president and a pig farmer from Friend, Nebraska. 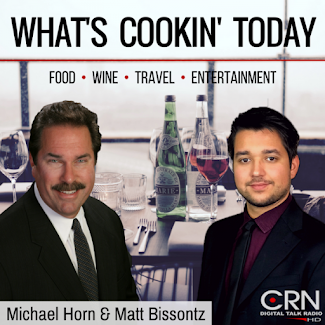 "It's important that we share with today's consumers how we raise their food in an ethical and transparent way. Leslie's interest in sharing her farm's story, as well as putting a face on today's pig farming, will help us reach this goal." Focusing on people is McCuiston's main goal as a senior production manager for The Maschhoffs, LLC. McCuiston believes in equipping employees with the right tools to provide the best animal care every day. She oversees 70 employees who care for more than 18,000 sows in central Nebraska and surrounding states. "For me, pig farming isn't just a job, it's a career that I am passionate about," McCuiston said. "I want to find new, innovative ways to show others what we do in pig farming, explain how much we care and help people understand where their food comes from." McCuiston was named America's Pig Farmer of the Year following a third-party audit of on-farm practices and after taking part in a series of written and oral interviews by subject-matter experts. She has achieved excellence in all aspects of pig farming, including animal care, environmental stewardship, employee work environment and outstanding community service. The panel of expert judges met in early September with the four finalists. Members of the five-member panel included Brittni Furrow, Walmart's senior director of sustainability; Robin Ganzert, president and CEO of American Humane; Kari Underly, a third-generation Chicago butcher, author and principal of Range®, Inc., a meat marketing and education firm; J. Scott Vernon, professor, College of Agriculture, Food and Environmental Sciences, Cal Poly; and Brad Greenway, the 2016 America's Pig Farmer of the Year and chairman of the U.S. Farmers & Ranchers Alliance. 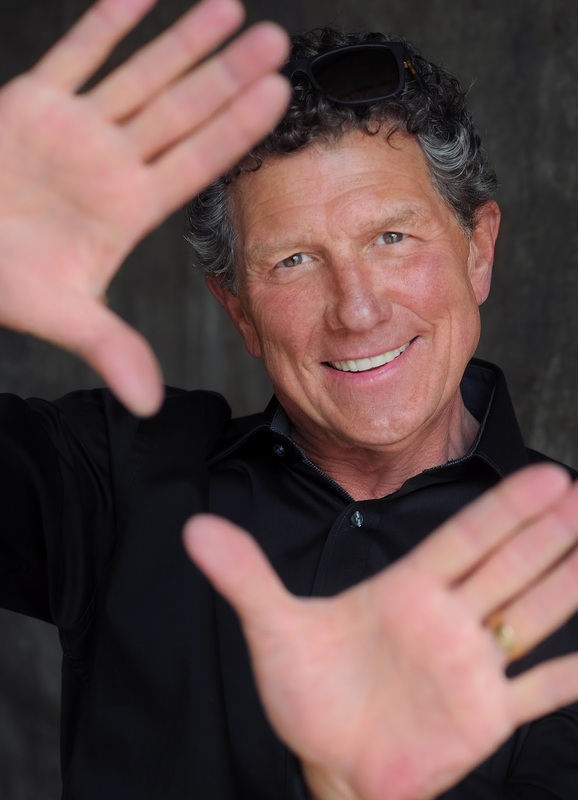 "As an animal lover and the leader of the country's first national humane organization, I am honored to be a judge for America's Pig Farmer of the Year," Ganzert said. "American Humane celebrates all those, including our nation's farmers, who care for animals and work hard to ensure they are treated humanely. Today, more than ever, it is important not only to point out where progress is needed, but to recognize when we get it right."